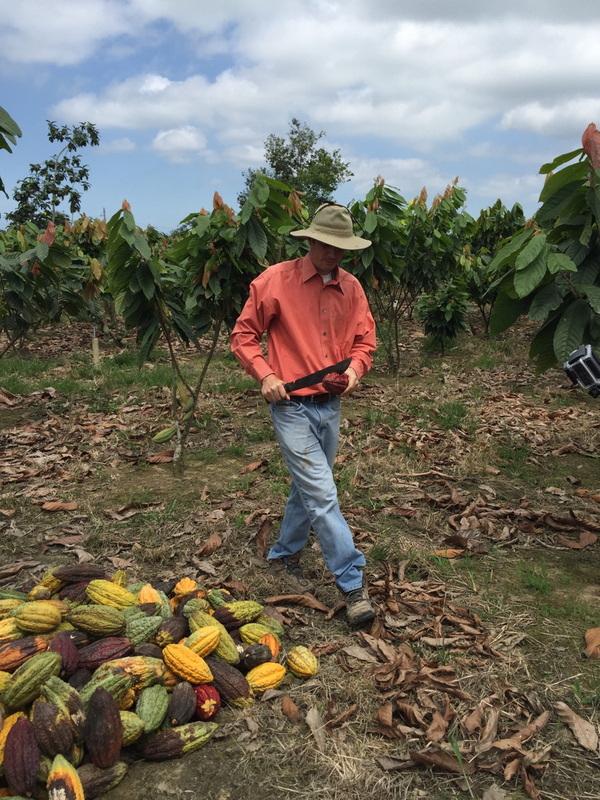 Nestled between the foothills of the Andes and the Pacific Ocean, Camino Verde farmers have a passion for impeccable quality and consistency in beans. 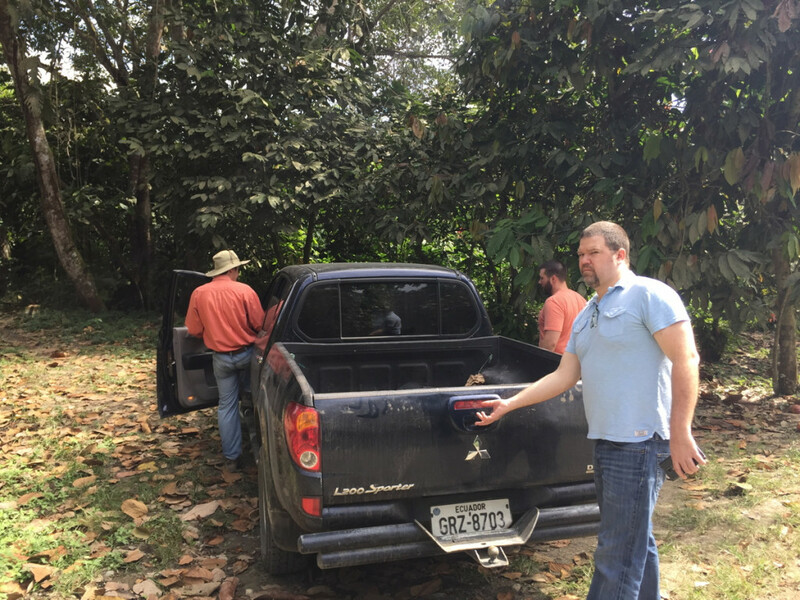 They utilize environmental practices that earn Camino Verde an Organic Certification and UTZ Certification. 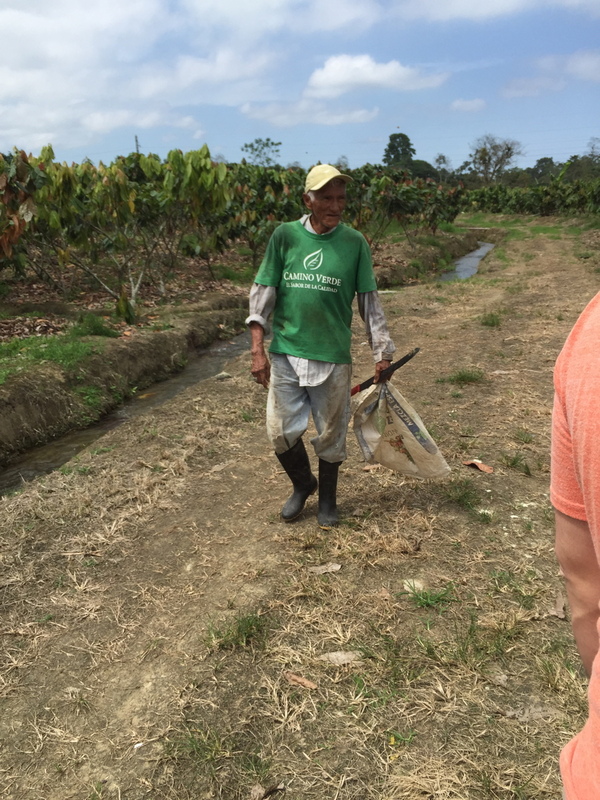 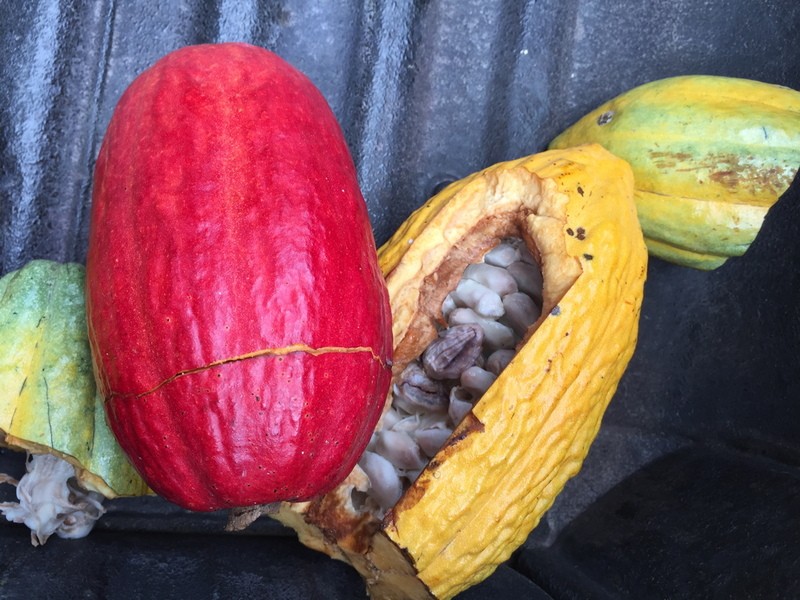 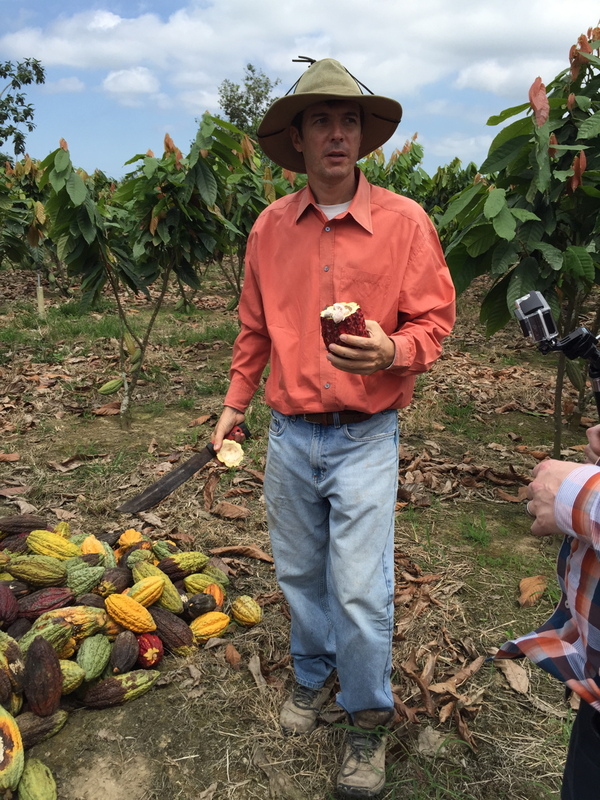 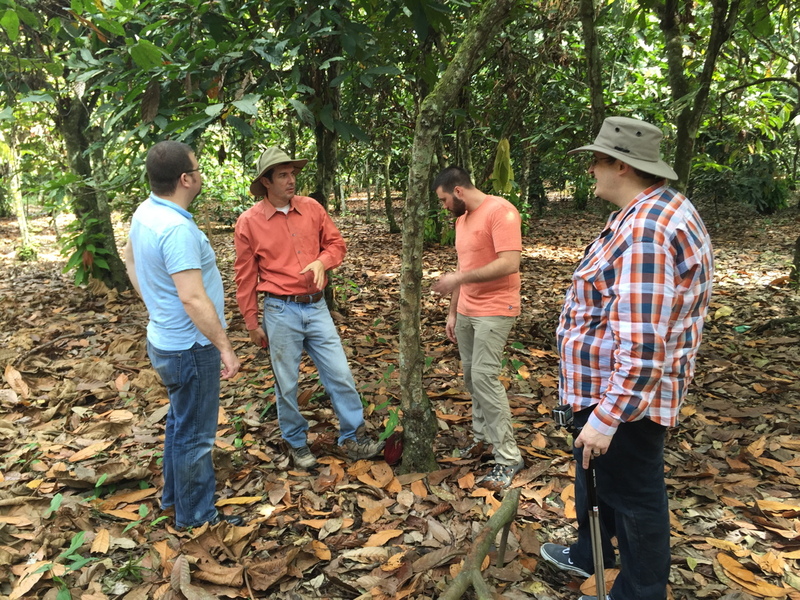 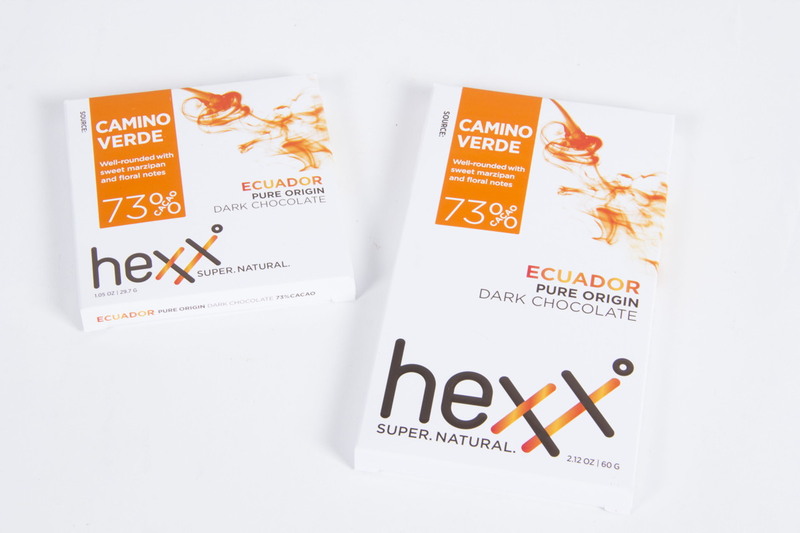 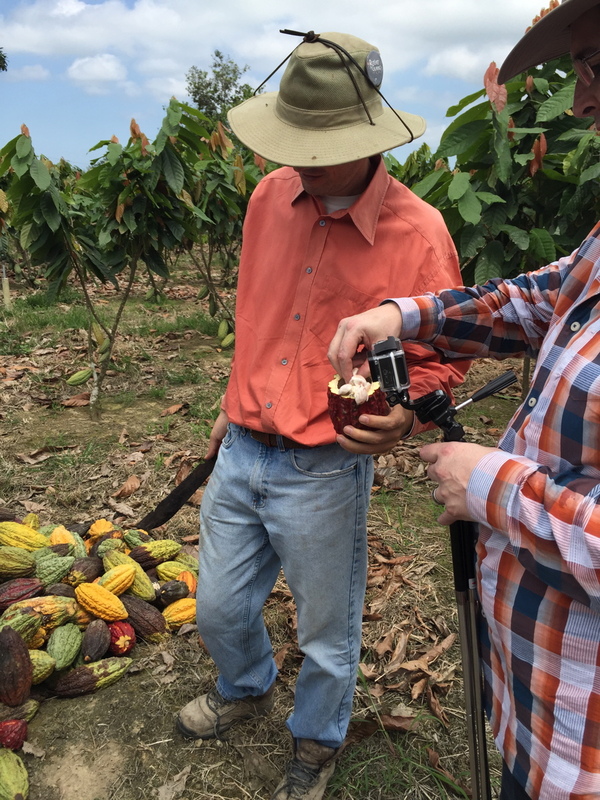 Camino Verde’s owner, Vicente Norero, provides their farmers with extensive training and teaches them the precision required to harvest high quality cacao.